Built in 1910, Century Hall is a chic urban venue in the heart of downtown Fort Worth. Meticulously restored with over 6,000 square feet of original wood floors, solid timber columns, vintage tin ceilings, and a vaulted iron skylight, Century Hall evokes history and elegance. With abundant natural light and incredible architectural detail, memories are ready to be made in this beautiful space. Brick exposed from behind age worn plaster gives a true sense of American heritage, while beautiful lighting adds modern drama. 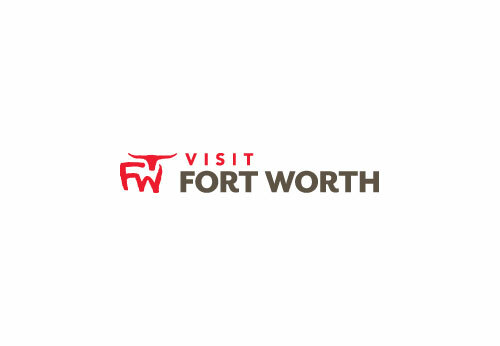 The room comfortably accommodates 225 guests allowing views of downtown Fort Worth and Kennedy memorial park.